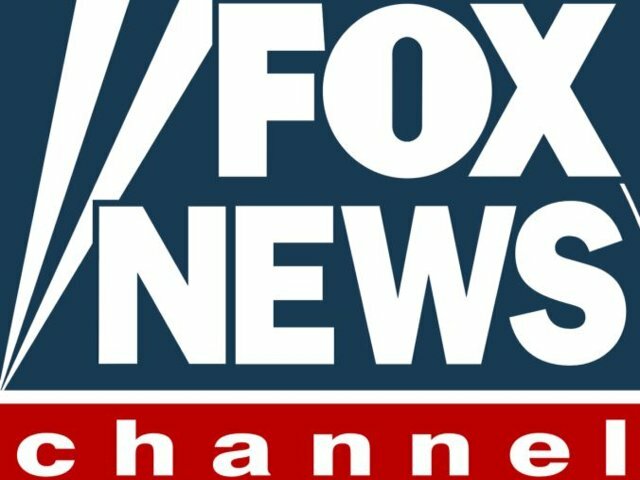 Fox News has narrowly escaped Ofcom sanctions after handing in its UK broadcast licence days before it was severely reprimanded. Ofcom found the US broadcaster guilty of multiple and severe breaches of UK broadcasting rules surrounding due impartially, according to the regulator's latest broadcast bulletin. However, the channel, which was suddenly pulled off Sky in August, was revealed to have handed in its UK broadcast licence just days earlier, thus escaping any action that the regulator could impose on the channel. It’s sudden disappearance from Sky earlier this year was blamed on low viewing figures for the channel. However, many insiders suspect the bid by Rupert Murdoch's 21st Century Fox to take a greater share in Sky and the bad press that would have been caused by Fox News being censured, fined or forced off-air were underlying factors in the move. Meanwhile Sky has threatened to close down Sky News if regulators and politicians block a takeover by Fox. At the same time, and in a twist in the tail, there are reports that Disney is interested in taking a stake in Sky, with 21st Century Fox offloading rather than increasing its interest in the pay TV giant.